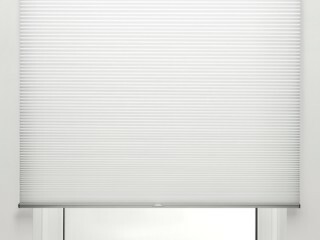 Double means more, and that means DUETTE®. 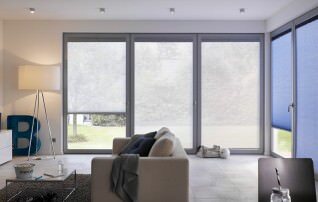 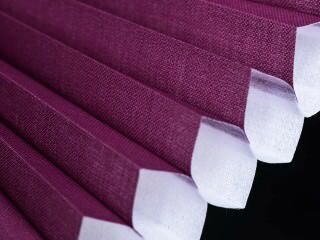 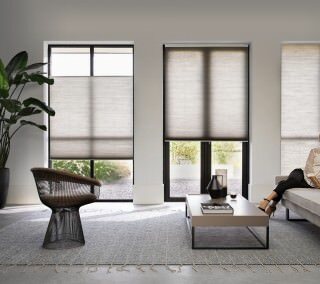 The Original DUETTE® celluar shade with it’s honeycomb air pockets allows a higher grade of insulation, and pleasantly soft illumination. 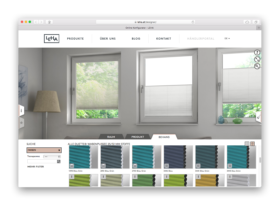 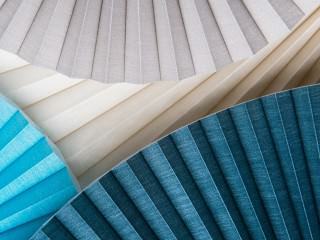 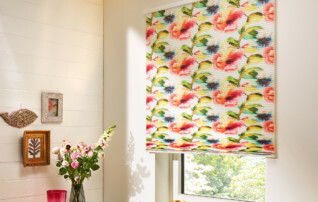 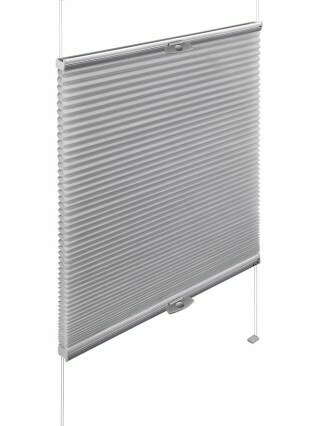 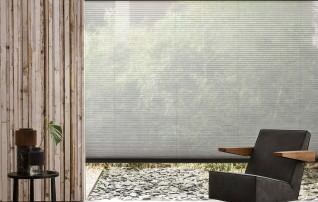 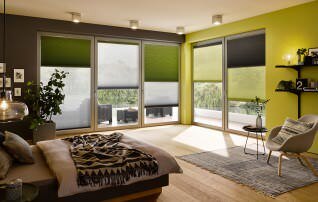 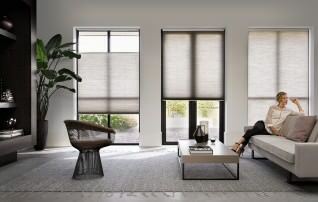 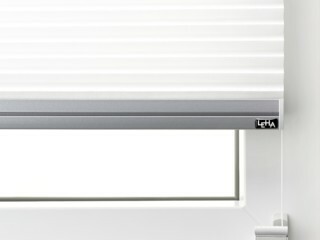 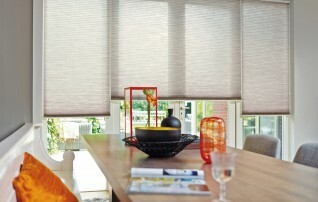 Luxaflex DUETTE® Shades are both functional and beautiful. 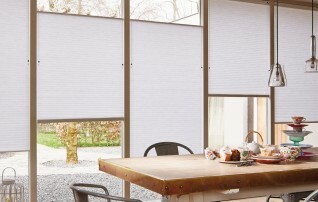 The last crease is as defined and perfect as the first, thus fulfilling all your needs, quality, design and aesthetics. 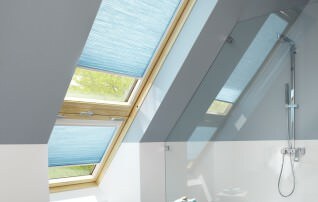 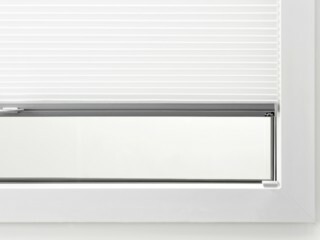 Directly mounted in the recess, fitted closely to the glass for perfect daylight control. 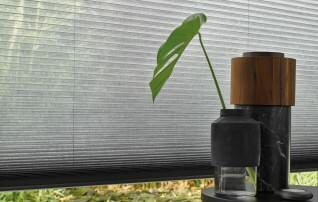 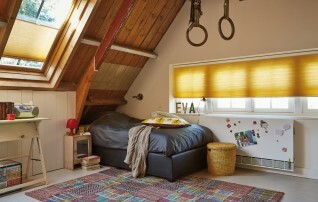 Perfect for Tilt & Turn windows. 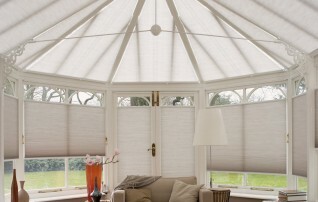 Perfect solution for windows with big sash bars. 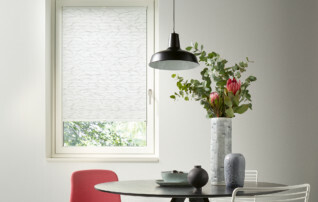 Move the DUETTE Shade with your hand – wherever released it stops seamlessly.